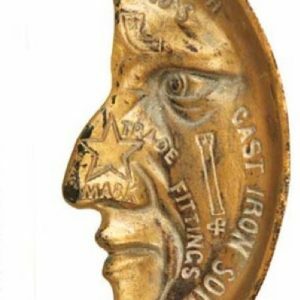 Unusual, early figural cast iron countertop match holder advertising Abendroth Co. (maker of iron stoves, ranges, fountains and vases). 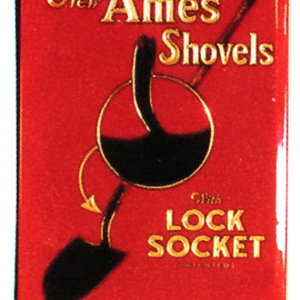 SKU: 80-93. 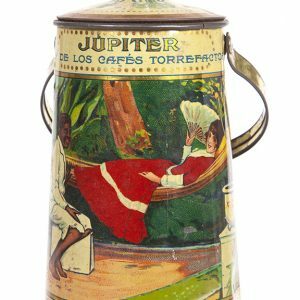 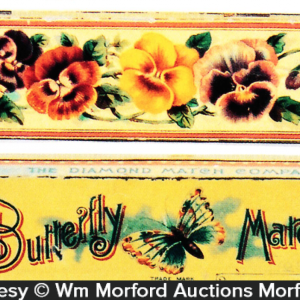 Category: Match Holders/Scratchers/Matchbox Holders. 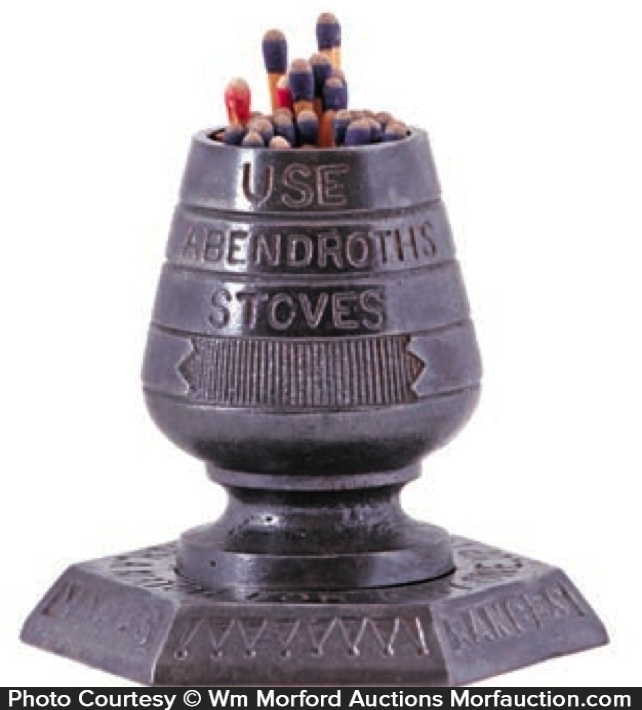 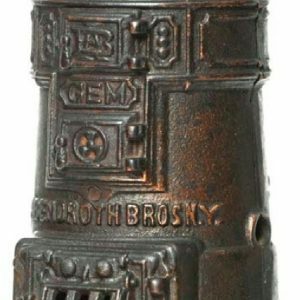 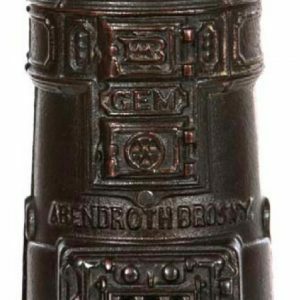 Company/Brand: Abendroth Bros. Co., Abendroths Stoves.